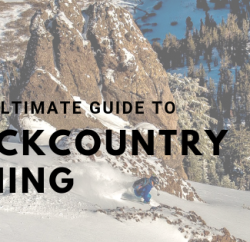 How do you Decide Where to Go Skiing in the Backcountry? 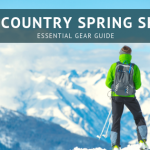 Whether you live in Lake Tahoe or are visiting the region there are many factors to consider before going into the backcountry. You know to read the avalanche report and check out the weather forecast. But did you consider the different aspects on the mountain where you want to go, did you look up avalanche problems in the area, what have the past weather and snow conditions been in that zone? All of these questions and answers are the human factor of decision making that goes into backcountry skiing. Do you feel confident making these decisions before you go out into the backcountry? If not, then this session is for you! In this workshop professional guides, forecasters and avalanche experts will go over what to look for and how to interpret all of the information out there to make the best decision possible. They will also provide resources on where to go for more detailed trainings and avalanche education. What: Learn more about Winter Predictions and Backcountry Decision Making. We hope you will join us for this exciting and innovative session. 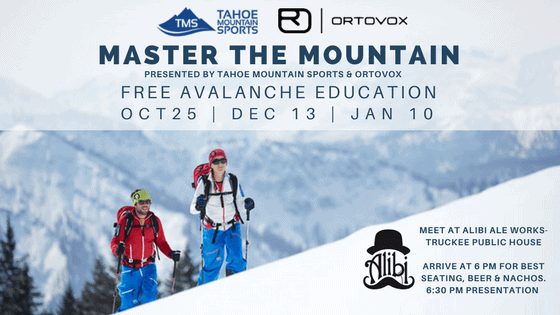 Tahoe Mountain Sports’ Avalanche Awareness Workshops are presented by Ortovox, held at Alibi Ale Works – Truckee and FREE so you can be SAFE in the backcountry. Huge RAFFLE. All proceeds benefit Sierra Avalanche Center. Seems kind of silly to say we’re going to practice decision making, doesn’t it? However each season we tune up our skis and plan for a lot of time on snow, we do some transceiver practice, we dig snow pits, we read avalanche forecasts, etc. BUT we don’t take much time to talk about decision making which is a fundamental part of the process. With forecasts of La Niña promising a potentially epic winter in the Sierra, the main goal of Tahoe Mountain Sports’ Master the Mountain – Avalanche Awareness Workshops is SAFETY for the backcountry community. 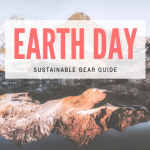 The series covers everything from backcountry decision making, beacon practice, what gear do you need, how do you use your gear, and what new gear is out there to make this easier (that’s always the question I have!). You can come to one session or all three, whatever fits your schedule. If none of the free avalanche awareness workshops fit into your schedule check out Tahoe Mountain School. 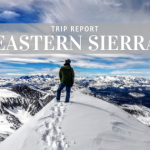 They offer classes every weekend starting in December including avalanche education (Avy 1 and Avy 2 Certifications), backcountry skiing, snow and rock climbing, and wilderness medicine. Get Educated. Learn about avalanche safety by taking a class. Know your skills, know your surroundings. Check out forecasts for weather and conditions before you go. Have the proper equipment and know how to use it (avalanche transceiver, probe, shovel, and airbag). Never travel alone. Always ride with partners in a group and have a plan. If you don’t feel comfortable, don’t go. There is always tomorrow when using good judgement. Powder Magazine wrote an amazingly detailed store on the role of decision making called the Human Factor 2.0. Here’s the video intro – Check it out! Check out our entire Master the Mountain – Avalanche Awareness Education Series! 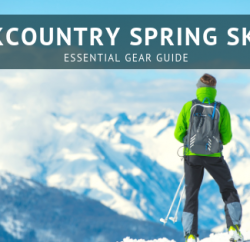 We’ll see you in the Backcountry! Previous PostOn Cloud Road Running Shoe Review Next PostCheck out our Customer Rewards Program! Sign up to Earn 10% in Store Credit.